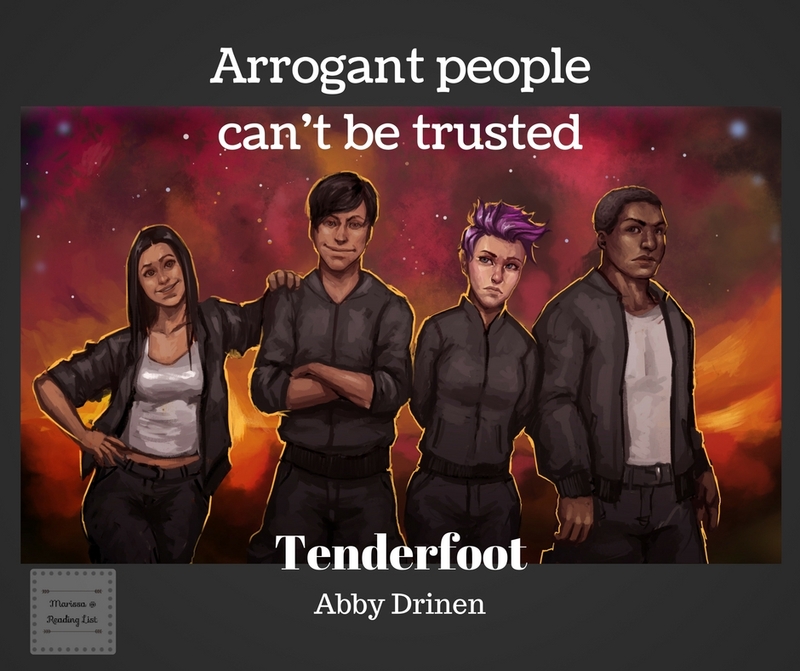 Tenderfoot: A Review, Blog Tour, & Giveaway! There is something about stories where regular people, living fairly regular lives, end up in some unknown world facing an adventure of a lifetime that calls to me. Maybe it's because life can be so daily? Or the routine that keeps sanity in my house can leave my mind screaming for some kind of shake up? Do you know what I'm saying? Either way, I was pretty excited to get a chance to check out Abby Drinen's premier book that promised to take the reader away to a new land and on a serious adventure. The diversity of the four Earthers was wonderful. Linnea, Sammy, Logan, and Daisy are completely different, from different parts of the world, and yet when they end up in a new world, they soon realize working together is the key to their survival, and the unity between them was refreshing, even though it had a rocky start. I also enjoyed the visuals Drinen gives of Enova (the new world). The sana (sort of like water, but not) was interesting. The way she develops it throughout the story helps to keep the reader going, and makes it more real as the characters also learn slowly, through experience. I wish I had connected with one of these characters. There ended up being about 8 regular characters, and I never once felt a pull towards any of them. Maybe it was the decision to give a different character's perspective for each chapter, or the fact that this is a setup book for a series, but I never once cared if a character really pulled through or not... which isn't good. And, for regulars on Reading List this will sound like a broken record, I was greatly distracted by poor editing on the grammar and story structure. There were many small grammatical issues that alone should be ignored, but when they added up to so many, and I wasn't distracted by a great pull to a character it was just too much. Maybe the story structure issues spawned from an introductory book, but overall it was distracting for me. I can only give this a three heart rating. I read the entire book, and it was fun enough, but for me, that is enough. All that being said, I know many fantasy/sci-fi fans will enjoy this, so do not be deterred by my noncommittal rating. I was interested in Enova and the new world but somehow I never connected with any of the main characters... Or their guardians for that matter. With the lack of connection issues with editing and grammar stood out like a sore thumb and I simply could not ignore it. This is certainly a teen fantasy book as the world and special capabilities of these earthens go through a crazy adventure. While this book did not interest me greatly, I am sure young high fantasy fans would get into this story as it is full of spins and twists. Overall it is completely clean and acceptable for young teen readers. I would suggest this for teen readers who enjoy fantasy, sci-fi, new world series. While there are some flirtatious scenes, it is clean and harmless, only a few times alluding to previous decisions made on earth. And there is some violence that fits right into the sci-fi genre, but nothing unexpected or mature. As far as the adult sci-fi fans... this one might be a little young. That might be why I personally did not connect... but then again, I am only one person. 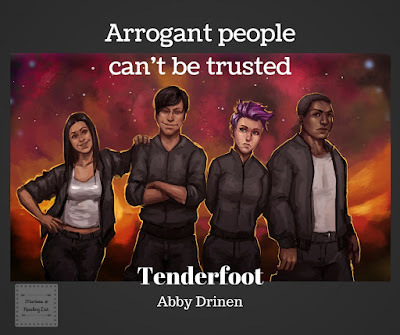 Enter to win prizes, including a kindle fire and signed copies of Tenderfoot, by subscribing to the author’s newsletter! See flyer for additional giveaway info! How often have you picked up a book that friend was not impressed with and then loved it? Do you allow others to completely influence your choices, or do you go with your gut when it comes to picking out books? 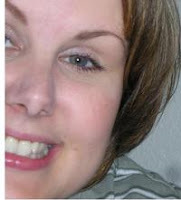 Check out where I share my posts!